A one-act perfomed on the 25th and 26th March 2015 in Divas. 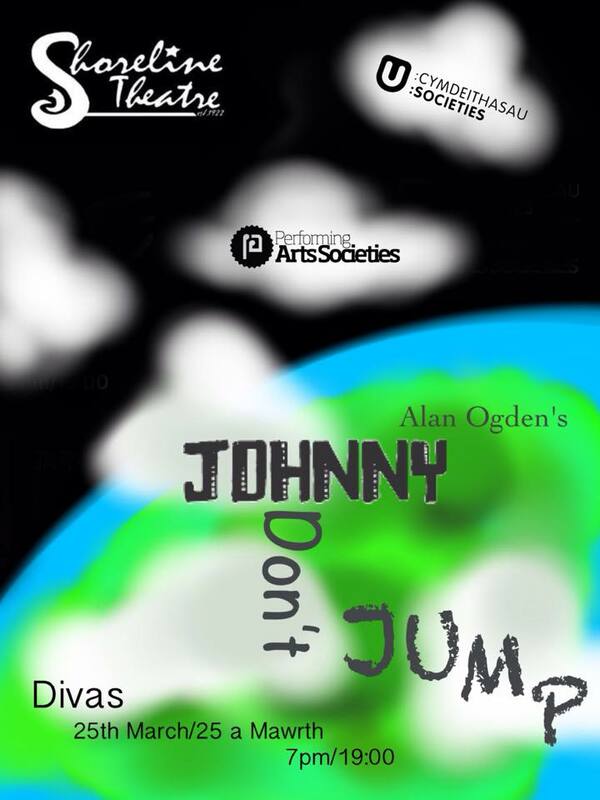 Written by Alan Ogden, Johnny sits on a high ledge writing a suicide note. The building’s caretaker, a young policeman, a priest and others – including his mum, and girlfriend Eileen – visit Johnny on his ledge and the conversations they have with him satirically demonstrate various degrees of hypocrisy and callousness. Observant and funny.